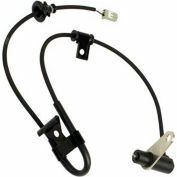 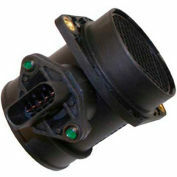 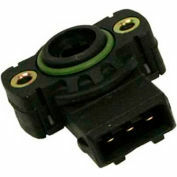 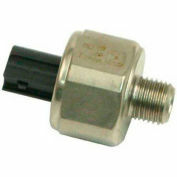 Sensors are specifically designed for the applications specified for a quick replacement repair. 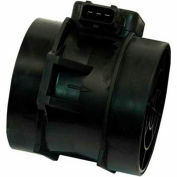 Quality products that are critical for smooth operation and fuel efficiency. 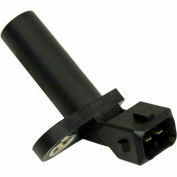 Advanced thermoplastics, optimized designs, durable over entire RPM range all assure long life and peace of mind.